Since New Yorkers are fat anyway, why not deep-fry our official dish? 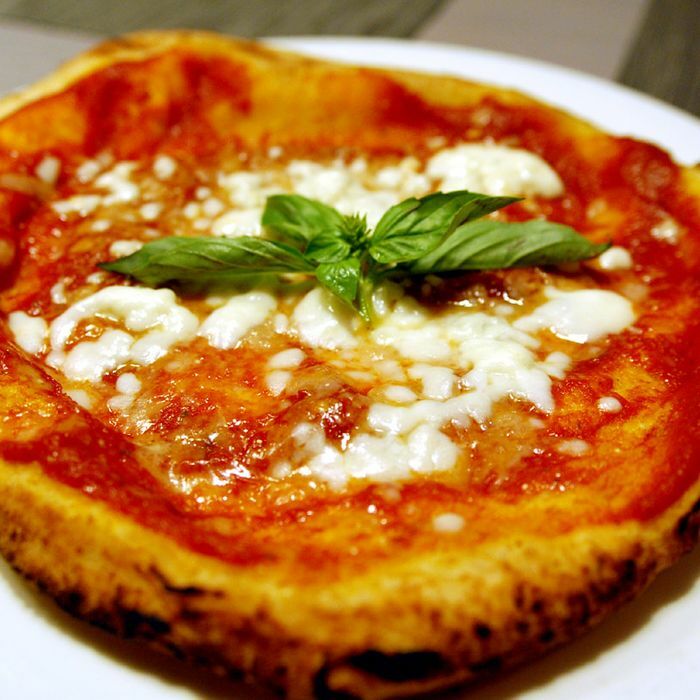 That’s what’s going down up at PizzArte, where the Napolitano-style pizzeria now offers a Montanara pizza option, featuring dough that’s deep-fried until it’s crisp outside and soft in the middle (“like a French fry,” a rep tells us). It’s then topped with sauce and cheese and baked just ten seconds. The pies, traditionally made by the wives of pizzaiolos in Naples, go for $16, with a small version available for $5. If that whole “artisanal” thing doesn’t work out for Domino’s, they could always give this a shot.